Provide comfort for the family of Leon Dorsey, Jr. with a meaningful gesture of sympathy. Obituary for Leon C Dorsey, Jr.
Leon C. Dorsey, Jr., 82, of Wilmington, Delaware, went to be with the Lord January 12, 2019 after a long illness. He was born October 5, 1936 in Wilmington, Delaware, the son of the late Joanna and Leon Dorsey. He was the oldest of three siblings. On June 1, 1964, he was united in Holy Matrimony to Janet West who survives. 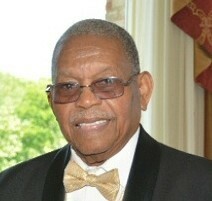 He graduated from Howard High School and served in the U.S. Air Force in the 1960s. After his discharge, he was employed by Chrysler and retired after 35 years in 1998. He was a member of Shiloh Baptist Church. Mr. Dorsey enjoyed chess, crossword puzzles and was an avid college and professional football and basketball fan. He also had an eclectic taste in music and would blast it all over the house. One song might be from Aretha Franklin’s gospel album and the next would be Neil Diamond! After retirement Mr. Dorsey wanted to keep busy so he began working as a driver for disabled children and as a Wal-Mart greeter. He talked about these two part-time jobs more than he ever discussed his role at Chrysler. These positions made him feel that he was making a positive impact on others. Mr. Dorsey is survived by his daughter and son-in law, Barbara (Edward) Hendricks of Seaford, Delaware; daughter, Valerie Dorsey; son, Wyndell Dorsey; daughter, Joanna Hopkins, of Wilmington, Delaware. He is also survived by two siblings; Ernestine Watts of Wilmington, Delaware and John W. Dorsey (Morean) of Neptune, NJ, six grandchildren, seven great grandchildren, other relatives and friends. 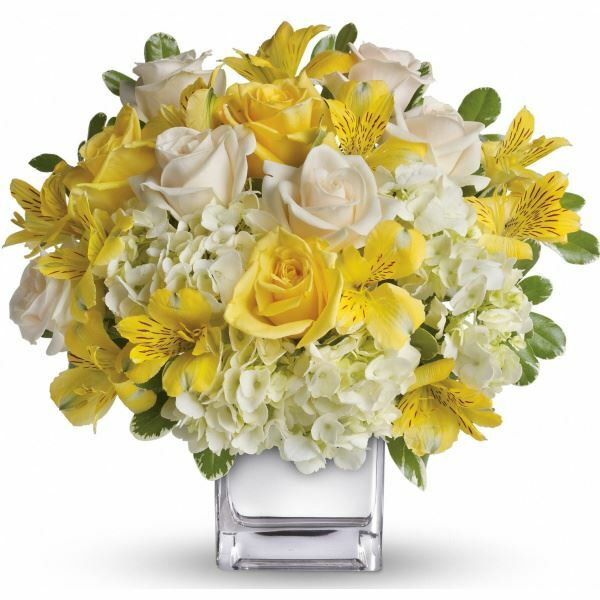 To send flowers to the family of Leon C Dorsey, Jr., please visit our Heartfelt Sympathies Store. We encourage you to share any memorable photos or stories about Leon. All tributes placed on and purchased through this memorial website will remain on in perpetuity for generations. Patricia Diggs & Clyde Diggs Jr. and Adelaide Tate & the Family have sent flowers to the family of Leon C Dorsey, Jr..
May the family of Leon C. Dorsey, Jr. please accept my sincere condolences hoping you find comfort in God's words at Acts 24 : 15 and Psalm 37 : 29. My sincere condolences to you, the family of Mr. Leon Dorsey, Jr.As we all strive to have hope especially doing the time those we love fall asleep. Isaiah 26:19 expresses such a warn and loving description of what the Creator wants us to hope in, it says “Your dead will live. My corpses I’ll rise up. Awake and shout joyfully, You resident in the dust. For your dew is as the dew of the mornin, And the earth will let those powerless in death come to life. Patricia Diggs & Clyde Diggs Jr.
Patricia Diggs & Clyde Diggs Jr. purchased flowers for the family of Leon Dorsey, Jr..